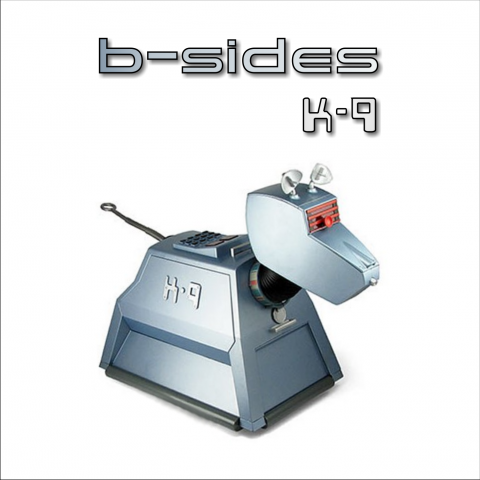 K-9 is B-Sides' second recording. Again an independent production containing two songs, "Kill" and "Who". This single was never meant to be circulated and only a few people received it. Of course as always you can listen to it here for free! Songs by Chris. Lyrics for "Kill" by Chris and Vassilis. Music by Chris and B-Sides. CD artwork by Yannis.